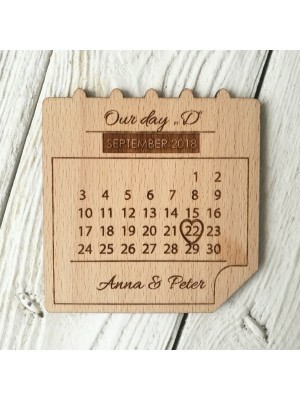 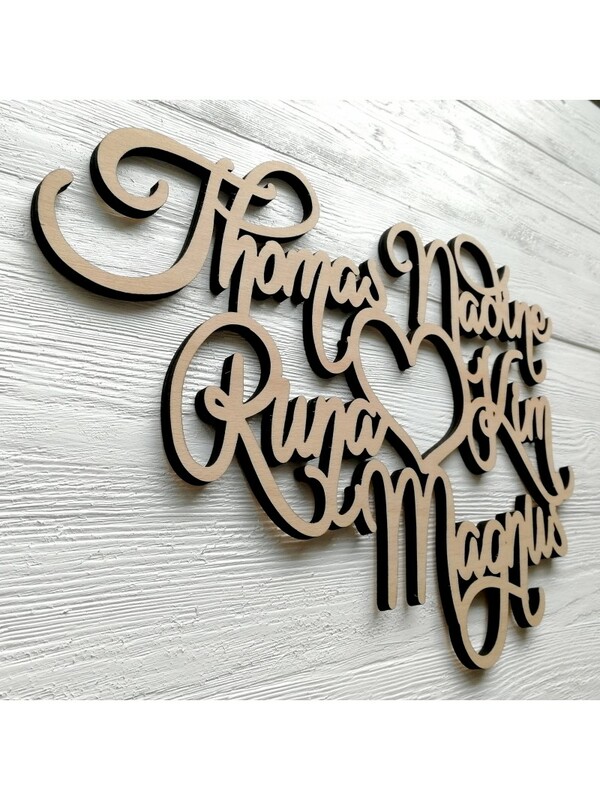 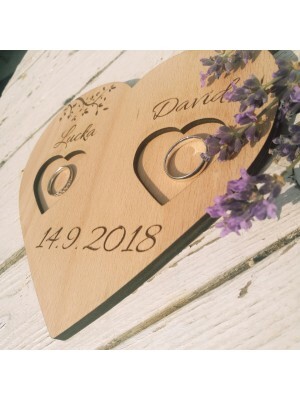 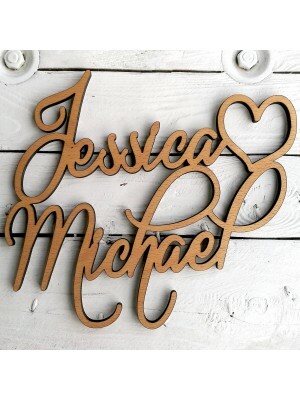 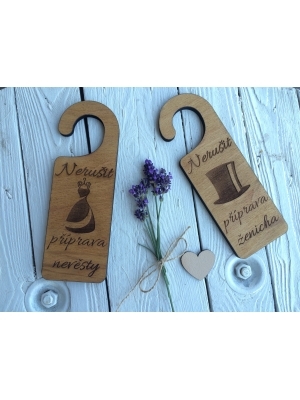 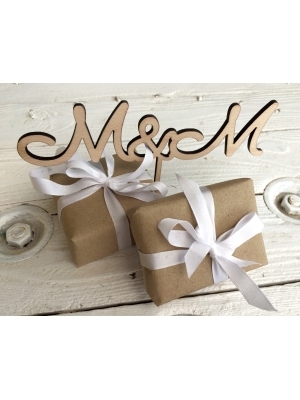 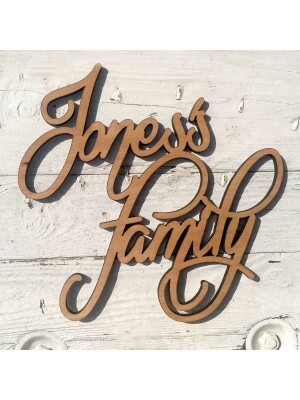 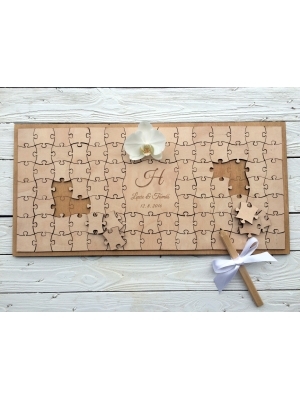 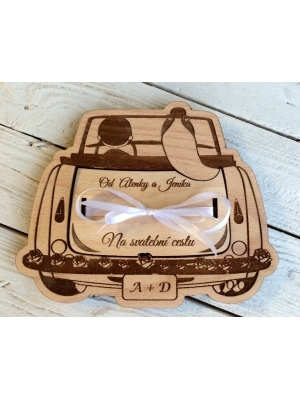 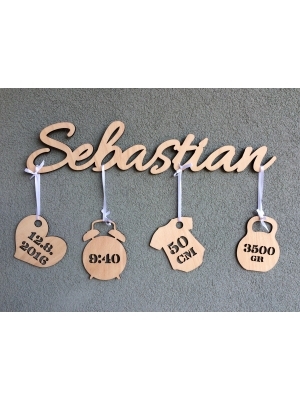 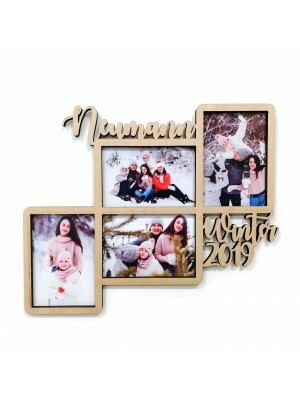 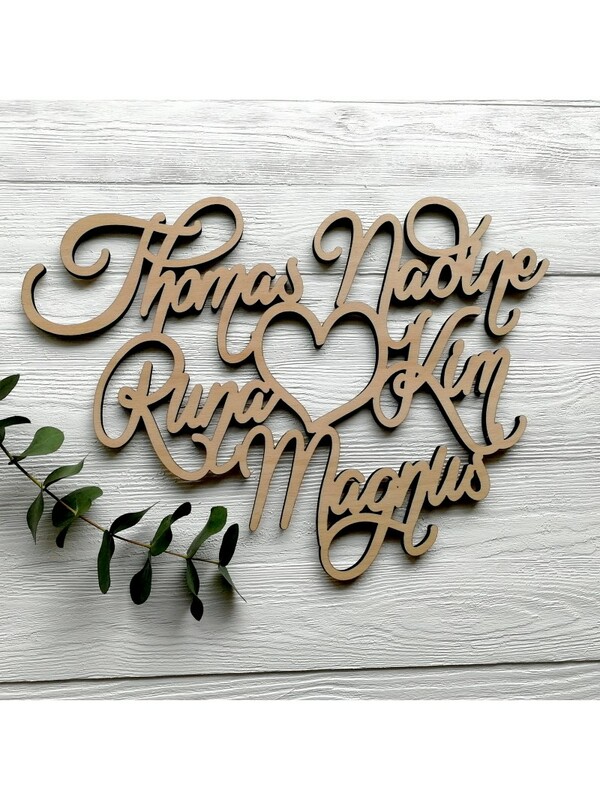 Five custom wooden names of various sizes - A3 or A2, perfect as a wedding gift or home decoration! 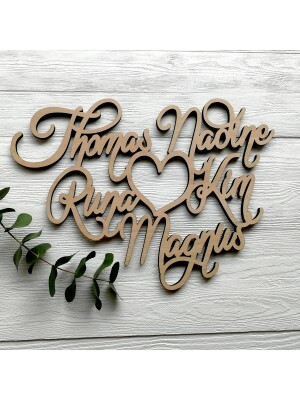 Write down three names which are going to be connected together by symbol of heart. 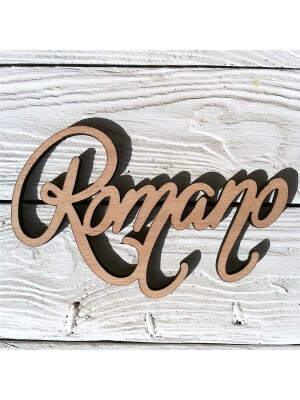 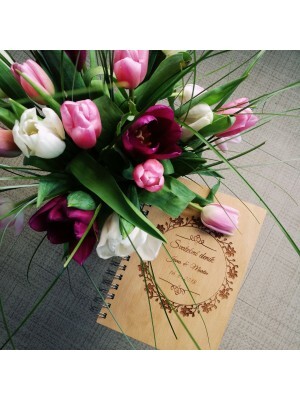 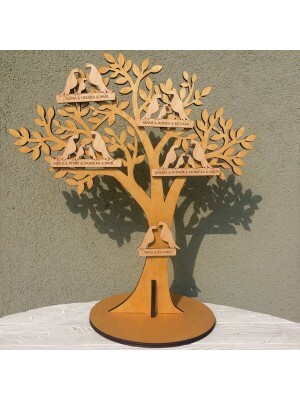 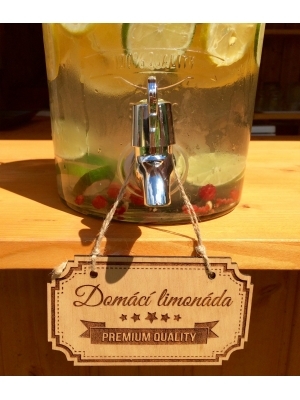 Product is made of natural wooden colour.